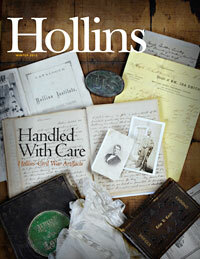 As this issue of Hollins magazine goes to press, we have come very close to meeting the $10 million challenge in response to an anonymous donor’s challenge to raise $10 million in new gifts and pledges by June 30, 2017. We are delighted by our progress to date and appreciate the generosity of so many alumnae/i and friends in response to this extraordinary opportunity. If, and only if, the challenge is met by the end-of-June deadline, the donor has committed to give $5 million to Hollins. 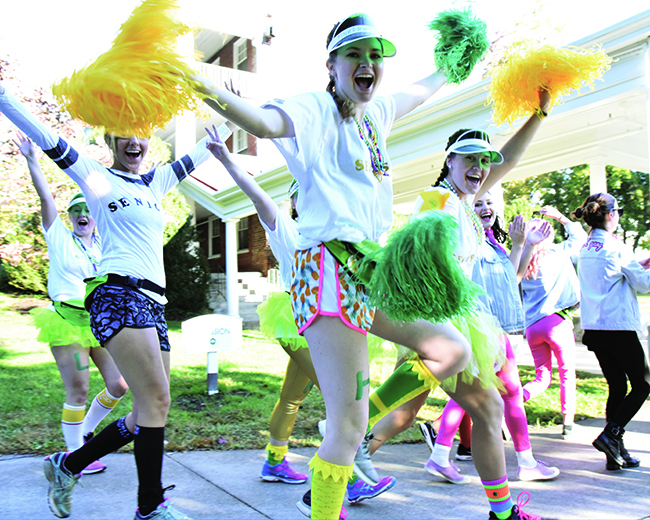 The challenge recognizes Hollins’ 175th anniversary this year and is inspired by the November 2016 announcement of the largest single gift assurance in school history: $20 million from Elizabeth Hall McDonnell ’62 and her husband, James S. McDonnell III, through the JSM Charitable Trust.